Well. Well. Well. 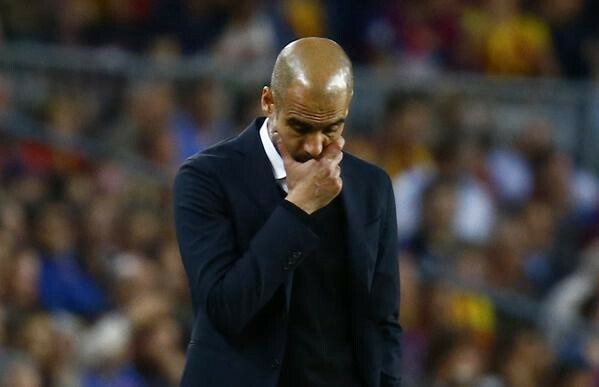 Not such a genius when you’re going against Messi, are you Pep? Zlahahaha! Though I wanted to be the one to expose you once and for all, there is still a certain pleasure in watching you go down in flames where you once used your power to cast me out for refusing to bow down to you. Even with a team as stacked as Bayern and a goalkeeper as Zlincredible as Manuel Neuer, you still lost 3–0 in the first leg against Barcelona. Of course, Messi had a lot to do with that. He scored his first two Champions League knockout stage goals since the 2011 final and he did it in his first European match after getting a hug from Zlatan. Coincidence? No. I will offer you my condolences though, Pep. On his way to scoring his second goal, Leo erased Jerome Boateng from existence. Boateng seemed like a nice man, so if Messi doesn’t do the right thing and look after his family, I will. That’s just my Zlaritable nature. You came back from two goals down to beat Porto 6–1 at home in the second leg of the previous round, but, as you know, there is a big difference between Porto and Barca, Pep. 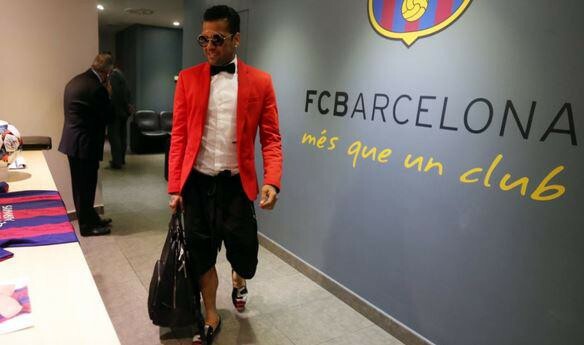 Your team couldn’t get a single shot on target against Barca, even though one of their defenders literally arrived at the Camp Nou dressed as a clown. So what are you going to do when Bayern sack you for getting demolished in the Champions League semifinals two years in a row? Go on another “sabbatical” in New York? Go to Man City and get knocked out even earlier every year? I would offer you a job as PSG’s kitman, but after seeing what you did your own pants, I’m not sure that you are up to the task.